This apartment has been recently refurbished and furnished to the highest of standards with quality inclusions. A wonderful place to stay in a secure location. Moments away from the golden sands of Clovelly Beach. Situated on the 1st floor of a small boutique block this apartment offers all the comforts for a wonderful stay. Peaceful, serene and leafy surrounds make this apartment appealing to the busy executive. The apartment is in a great location, 2mins walk to one of Sydney's best beaches / swimming spots and plenty of cafes and bars closeby. Having parking was really convenient, and the house had all the basic amenities and kitchen utensils which was great to be able to cook there. The only downfall was it felt like it needed a thorough clean - all linen and towels were professionally cleaned and fine, but the apartment itself with the couch, cushions and dust buildup needed some more attention. I'm sure this could be fixed for future stays though! 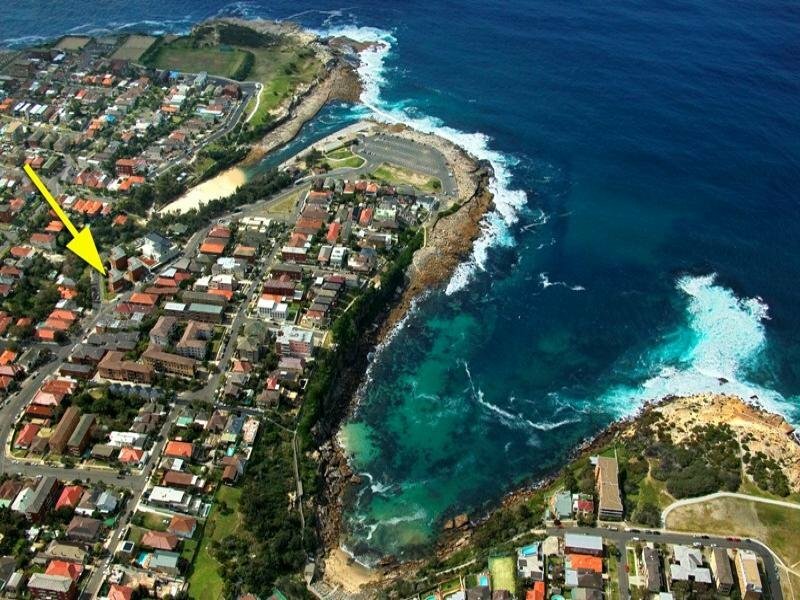 Clovelly is a beautiful place to stay for a short break, beautiful beach with all the amenities nearby. If you enjoy walking this is the place to be, easy access to Bondi Beach if you are willing to walk a little, passing through other beaches as you walk along the coast. Great bus service if you wish to visit Sydney or the surrounding areas to do some shopping. Great holiday, hope to return someday in the future. great location, place was neat and tidy. carpets and furnashings need an upgrade. Arnold our property manager was amazing he looked after our every need and went out of his way to find and return our ipad that we left behind. We enjoyed staying at this apartment which is just 5-10 minutes walk to Clovelly beach. The unit is clean and well-maintained. Rooms are good size. Everything works! The free car park lot saved us a lot of time looking for parking. For good food, check out Three Blue Ducks on MacPherson Street at Bronte. Love the fresh oysters!